Eradicating polio in India was a feat of dedication, commitment and simply doubling down on immunization activities. Given India’s vast population, tropical climate in many parts of the country, and other environmental challenges, it would be easy to imagine that if polio couldn’t be stopped, India would be the place to fail. Simply put: it was a challenge. After all, India constituted over 60% of all global polio cases as recently as 2009. 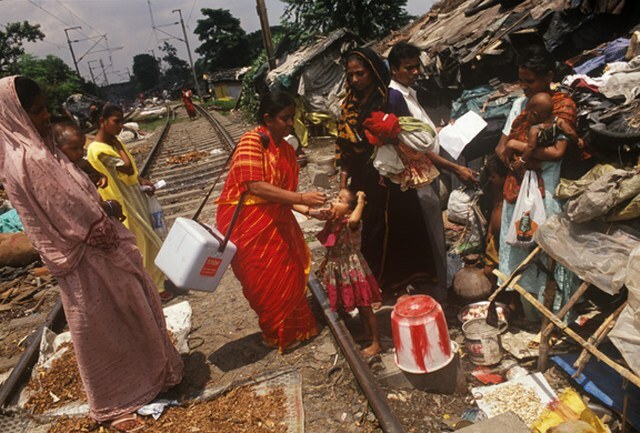 However, in 2014, India was officially declared polio-free, along with the rest of the South-East Asia Region. Thanks to the singular commitment of the Indian Government at all levels, partners of the Global Polio Eradication Initiative, notably WHO, Rotary International and UNICEF, polio was tackled head-on. India has not had a case single case of wild polio virus since 2011. India had long been considered one of the most difficult geographical locations to eliminate the disease. Success in India really changed the game, and now serves as an example that eradication of polio is indeed possible when the world marshals political will and commits adequate resources to the cause that affects everybody worldwide. Today, the world is close to making public health history when it comes to polio – as it was when in 1980 small pox was officially eradicated. The goal of reaching a polio-free world is well within reach. Tune in to listen to the podcast as the UN Dispatch tells the story of how, against all odds, India wiped out polio, and some of the lessons learned along the way.